“Kitna Deti Hai?” A question that’s like a birthright to us Indians. Rising fuel prices in India is the very reason that we have one of the most fuel-efficient vehicles plying on our roads. With ever-advancing technology, car manufacturers are out-doing themselves every time with new and improved fuel-efficient vehicles. But, which type of fuel will give you the best fuel economy, the ordinary “Normal” fuel or the pricey “Premium” one? This is a situation that has troubled a lot of motorists in making a decision. So, to save you hours of googling and research, GoMechanic clears the airs on Normal vs Premium Fuel: which one to go for. What is Automobile Fuel Made out of? To answer this question, we need to delve a bit into basic chemistry (bear with us). Petrol is generally made up of hydrocarbons (mainly paraffin, naphthenes and olefins) which comes as a product of reformer or catalytic cracker. In this process, crude oil, which is composed of big hydrocarbon molecules is broken up into tiny molecules. These are vaporised in the presence of a catalyst. After petrol is extracted from crude oil, additives are added to upgrade the quality of the fuel to minimise the carbon build-up inside the engine. Also, better quality fuel improves combustion. The main difference between regular and premium fuel grades is the octane number. 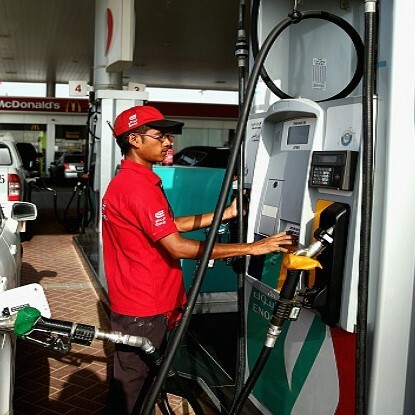 Regular fuel has a lower octane number 87, while Premium generally gets a 91 octane rating or higher. “Octane number”, is a measure of the ignition quality of fuel. Higher this number, the less susceptible is the fuel to ‘knocking’ when burnt in a standard engine. Another highlight of the premium fuel is its cost. Premium Fuel is considerably pricer that your regular fuel. Major Indian oil companies like BPCL, IOCL, HPCL guarantee a better mileage and long-run performance of the car with their premium fuel. 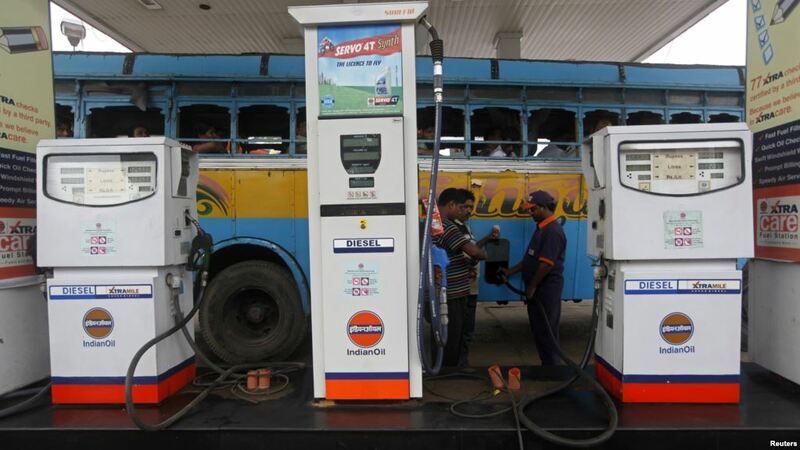 In India unleaded petrol typically has octane ratings of 87, whereas premium fuel has an octane level of 93–94. Speed 97 is available for premium cars that require mandatory high octane fuel. Octane is how much compression a fuel can withstand before igniting which also reflects the quality, purity, refinement, efficiency and heat bearing capacity of petrol. 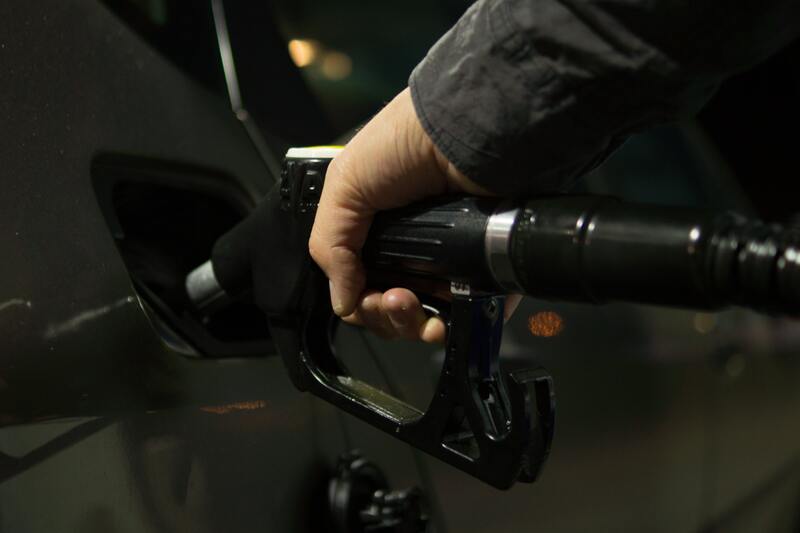 A higher octane fuel won’t pre-ignite or explode as quickly, which explains why high-performance cars with higher compression engines often require higher octane fuel. Engines that take higher octane fuel tend to work more efficiently and emit fewer emissions and exhaust. For diesel fuel, a different measure is used, known as Cetane number. In the cetane number scale, high values represent fuel that ignites readily and, therefore, performs better in a diesel engine. In the octane number scale, high values represent fuels that resist spontaneous ignition and, therefore, have less tendency to knock in a gasoline engine. Because both scales were developed so that higher numbers represent higher quality for the respective use, high cetane number fuels have low octane numbers and vice versa. Car Manufacturers recommend Cetane number for diesel vehicles in between 40–60. In comparison, Diesel has an octane number of about 15-25. The reason for this seemingly low number is the fact that diesel is combusted in a different type of engine. Diesel has low volatility, low knock resistance, yet high energy per volume. Because of its low knock resistance, diesel should not be used in a petrol engine. Octane Number is a measure of the ignition resistance of petrol in internal combustion engines. Octane number is vital for predicting the knocking of an engine. Cetane number is essential for predicting the ignition of an engine. If your owner’s manual says “Regular Fuel Only”. Stick to that. Simply put, you’re paying good money for something you don’t need. Using higher-octane gasoline than your owner’s manual recommends offers absolutely no benefit. It won’t make your car perform better, go faster, get better mileage or run cleaner. If you use regular fuel, instead of premium, you are good to go. 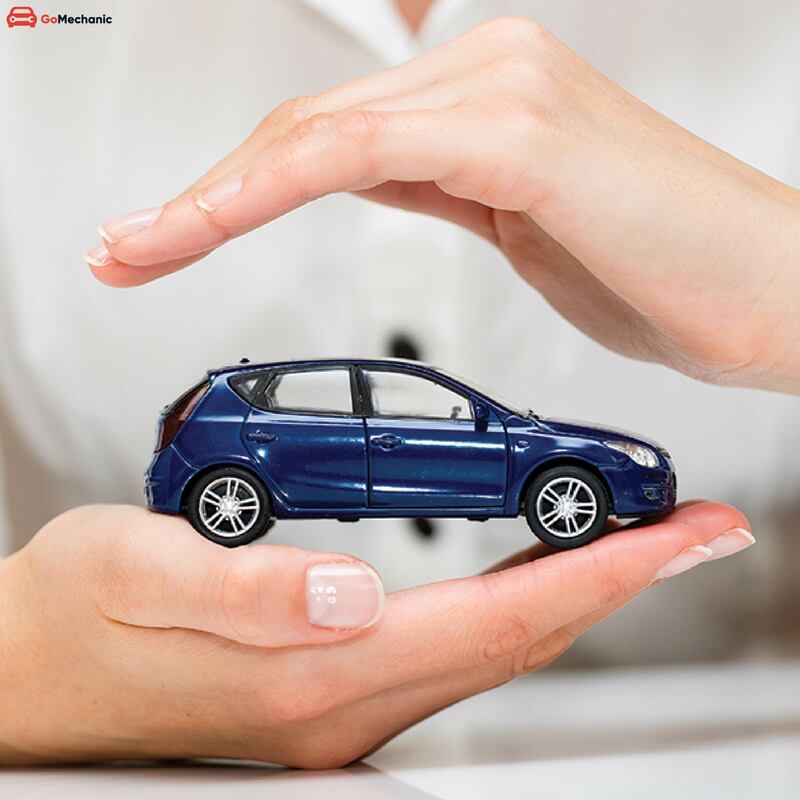 Unless you hear severe knocking in your engine when using regular, in most cases there is no harm to your car by not using premium. 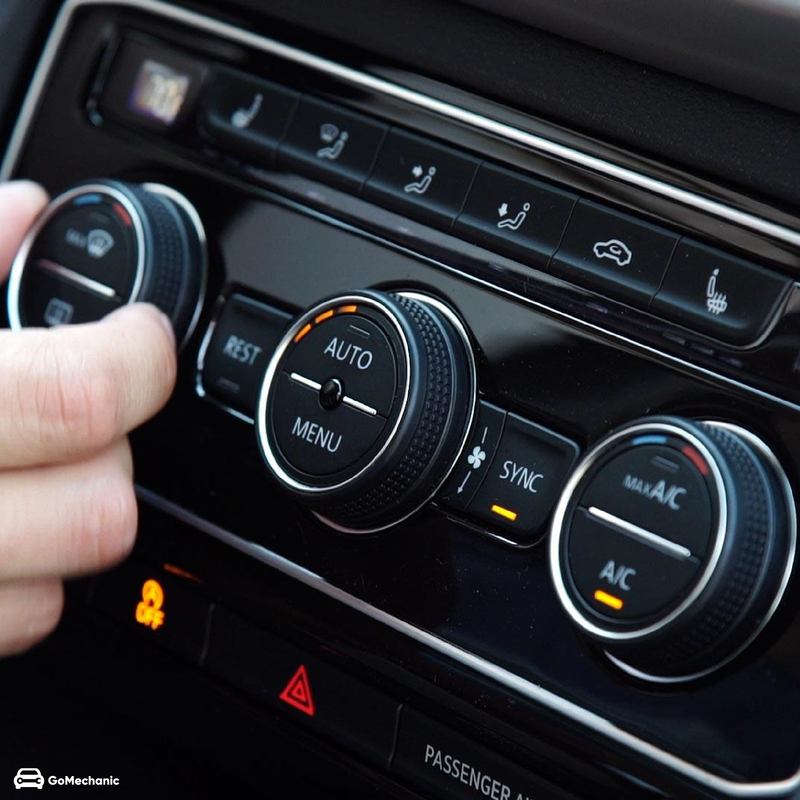 Most modern cars have knock sensors and computers that adjust settings and maximise performance for various fuel grades. Fuel economy and performance can take a dip though. You will not achieve the advertised horsepower on a vehicle that requires premium unless you use premium. Although most consumers will not even notice the change in power when switching from premium to regular. What’s the Right Fuel for My Car? Cars are designed to run best with a specific type of fuel, The vehicle’s manufacturer makes it easy to decide what to put in your tank. Just look for the fueling info in the car’s manual, or check inside your petrol-tank door. A label there should indicate whether your car needs premium unleaded fuel. You may be tempted to fill your car up with premium fuel for that extra mileage or performance. 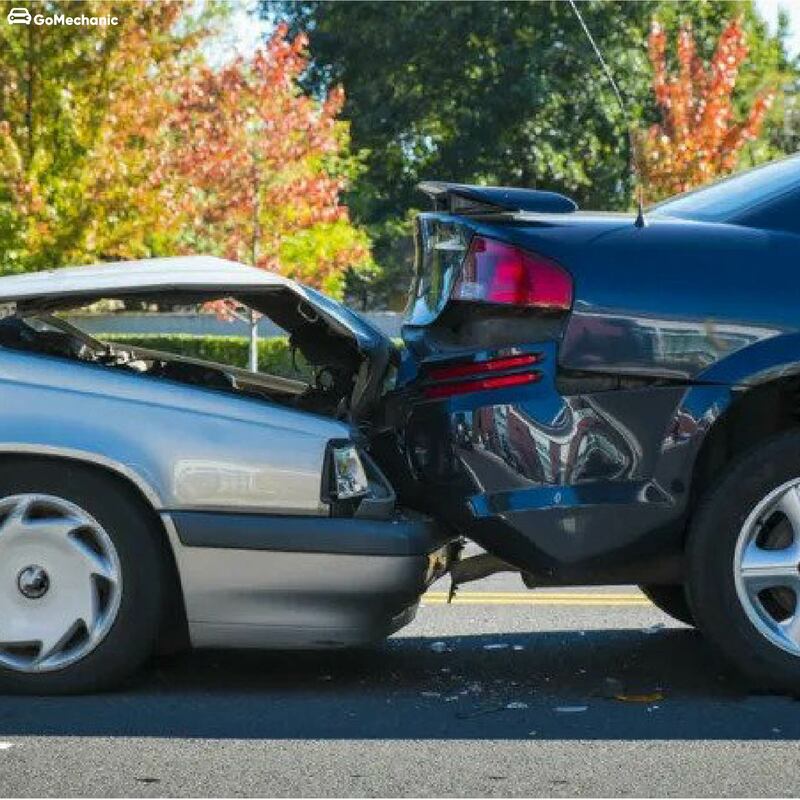 But, researches have shown too little effect on any parameter of a car. GoMechanic Top-Tip; For your fuel filling errands, it is smart to stick to a specific (and reputed) fuel station. This way you can be sure of the consistent quality of fuel going into your car. Normal Fuel vs Premium Fuel: Which One's the Best? Which fuel is the best for your car? Normal vs Premium Fuel? Worth paying extra for premium? Does it affect mileage or performance? All your answers here.